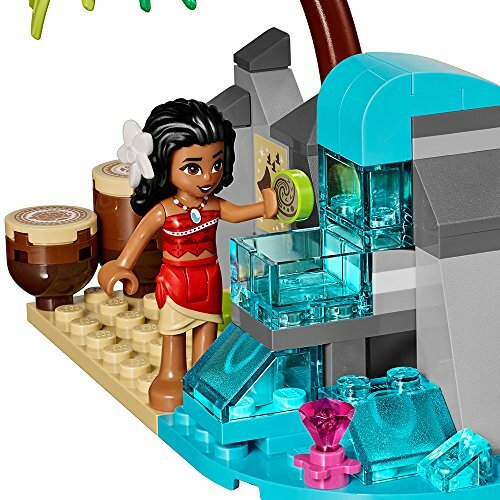 Explore the beautiful world of Disney’s Moana with Moana’s Island Adventure. 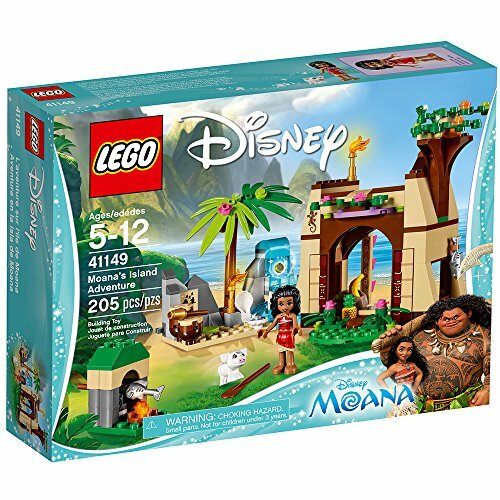 Recreate memorable scenes from the movie with this fun Disney Princess toy, as Moana learns about the legends of her ancestors, finds the heart of Te Fiti and plays the drums in the cave. 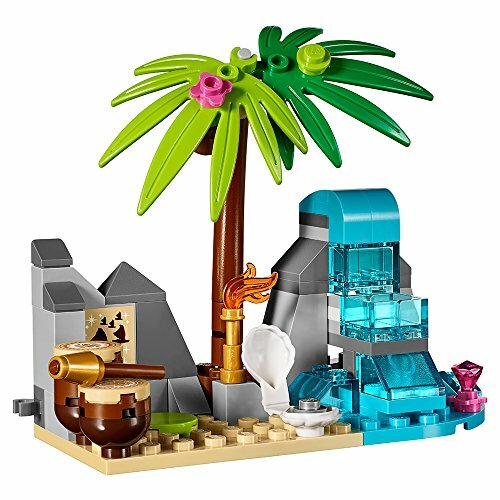 Then create new adventures of your own, living out island life in and around her house with Pua her pet pig. 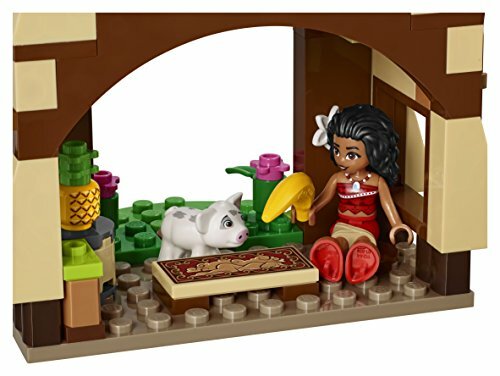 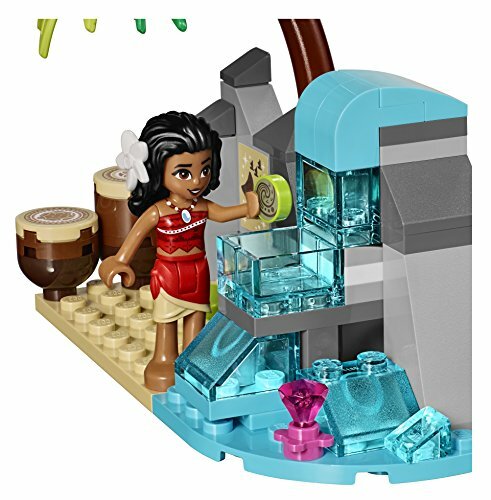 Includes a Moana mini-doll, plus Pua the pig.Moana’s island adventure features moana’s house with a fire for cooking and a cave area with waterfall, moana’s house features a bed, table, basket for fish and a map te fiti. 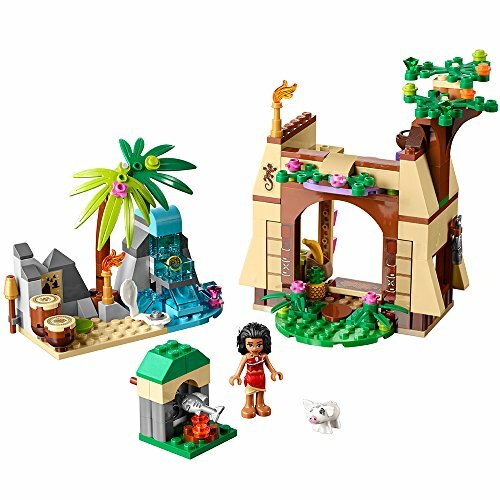 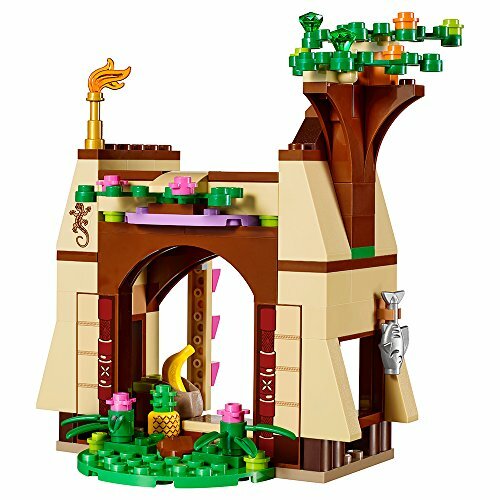 Moana’s house measures over 5” (14cm) high, 9” (24cm) wide and 3” (8cm) deep, cave area with waterfall measures over 3” (9cm) high, 4” (11cm) wide and 1” (5cm) deep. 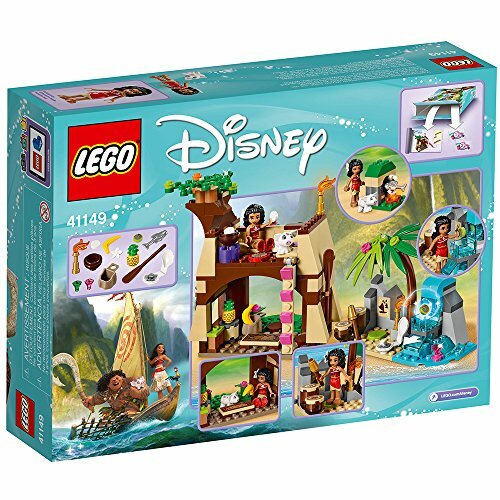 This disney princess toy offers an age-appropriate build and play experience for ages 5-12.